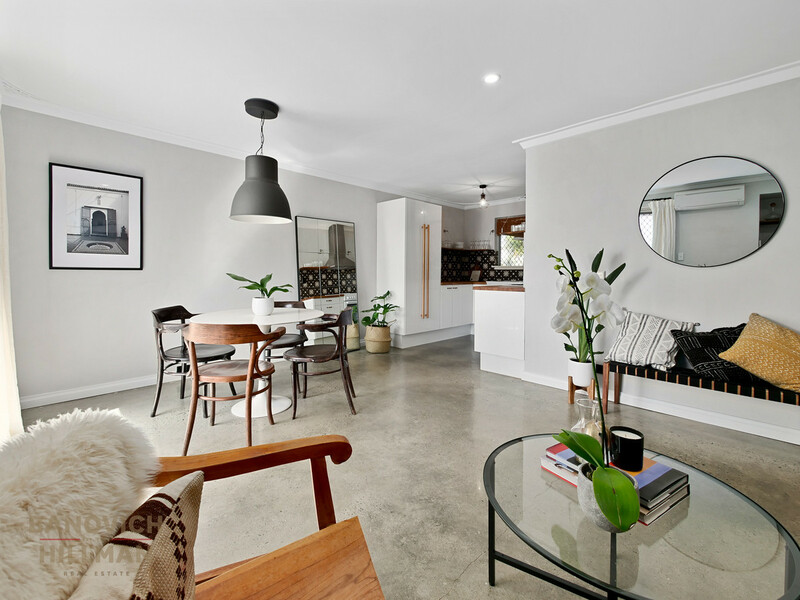 Modern, industrial-style on CBD fringe! 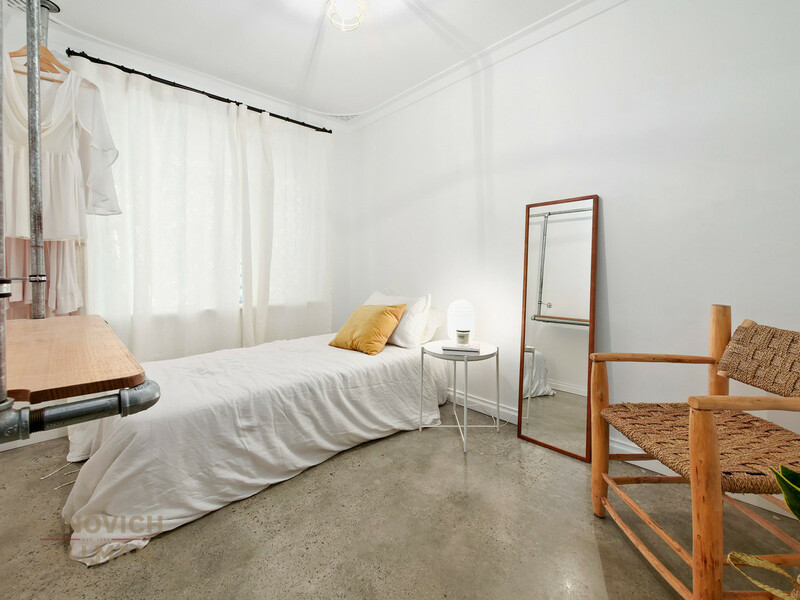 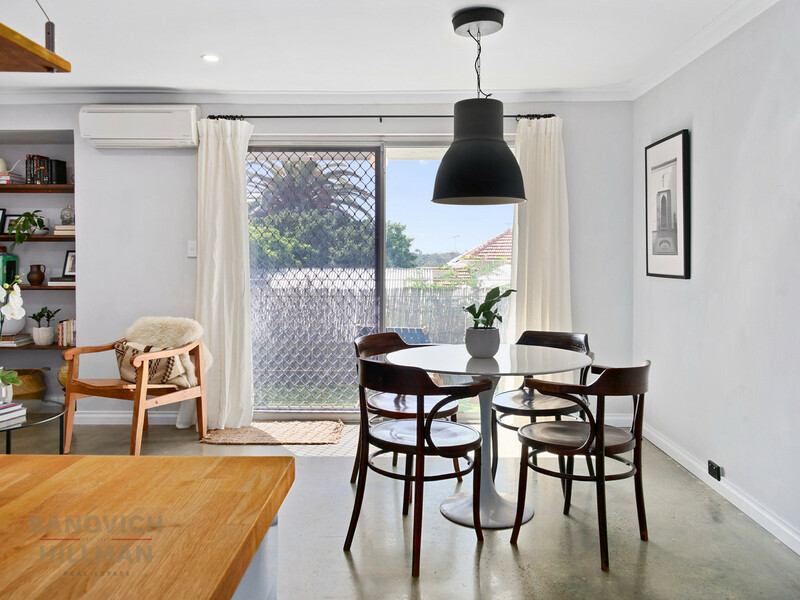 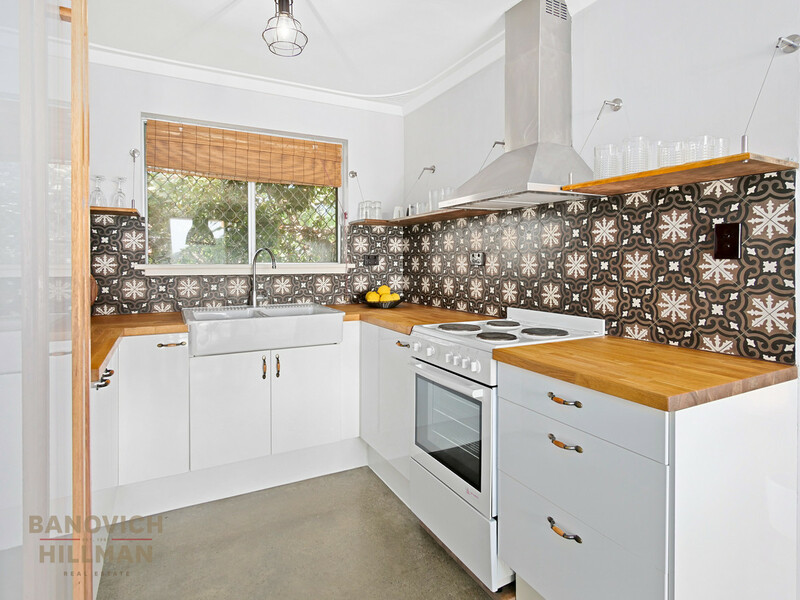 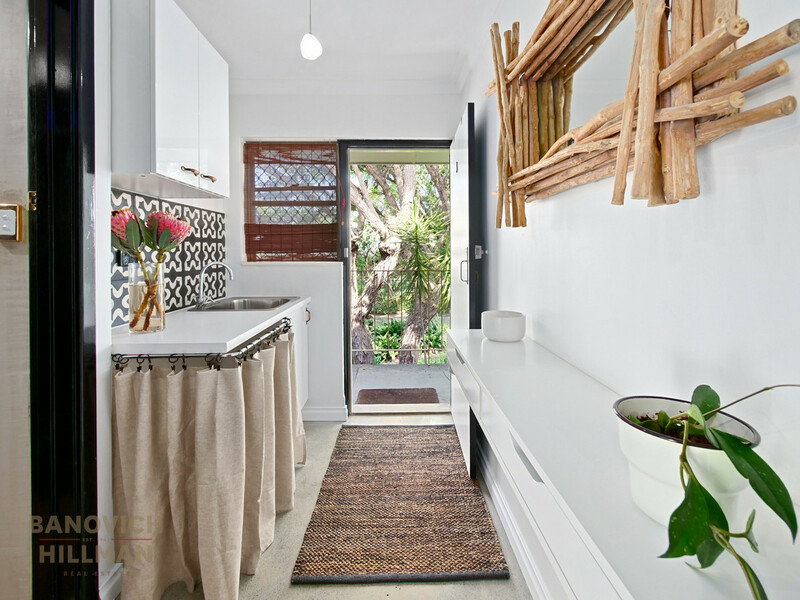 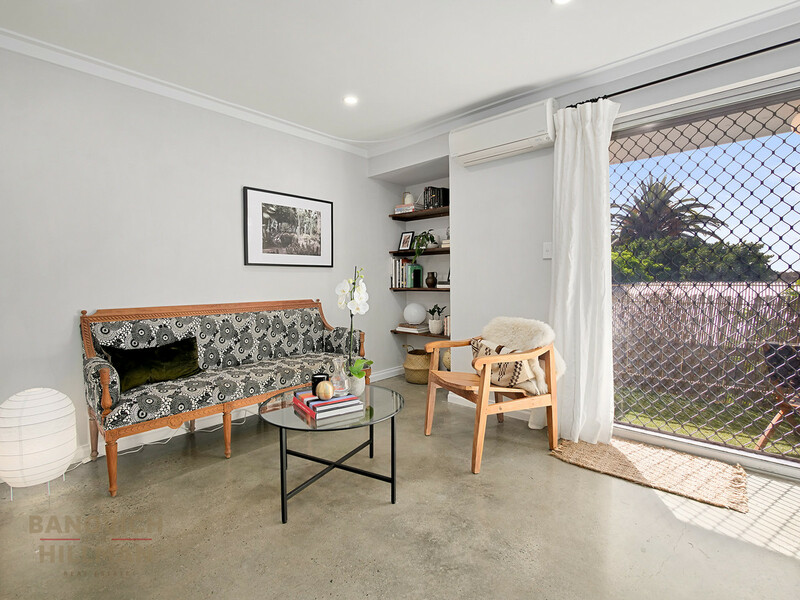 Ideally situated within a small boutique group, this tastefully renovated, generous two-bedroom apartment offers a hassle-free lifestyle on the fringe of the Perth CBD! 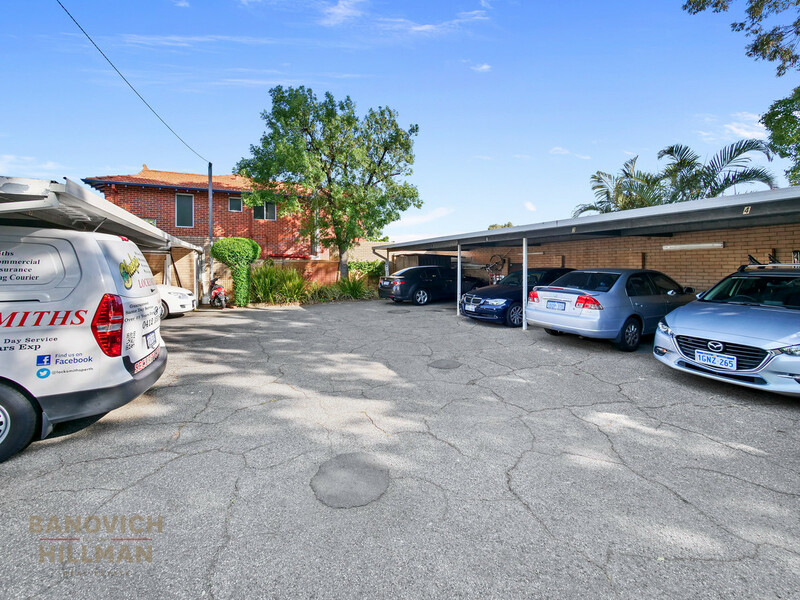 This well maintained group has established gardens, secure electronic front gate and allocated undercover parking. 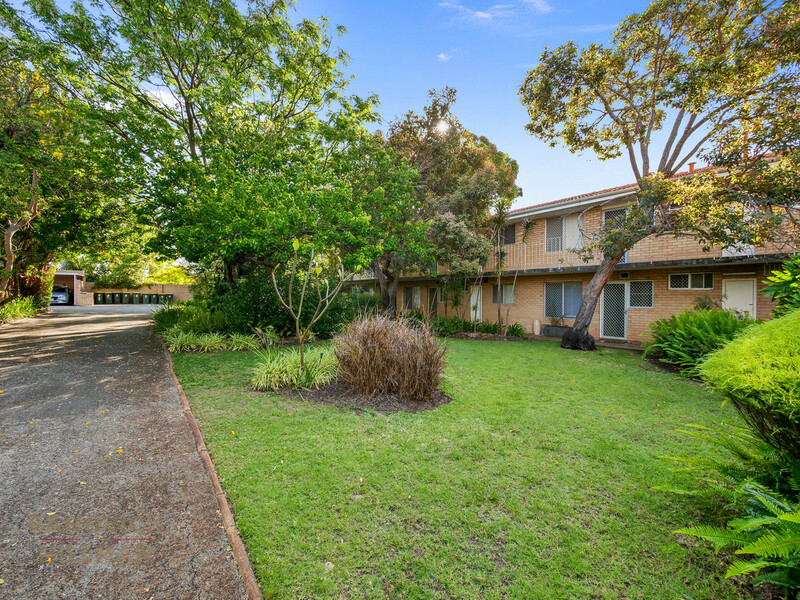 This apartment has a functional floor plan and desirable northern orientated balcony to enjoy the sunshine! 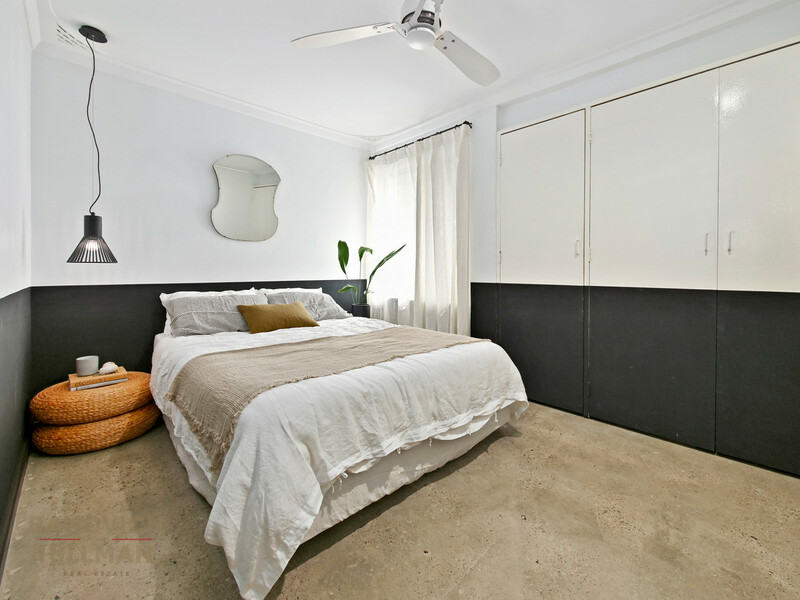 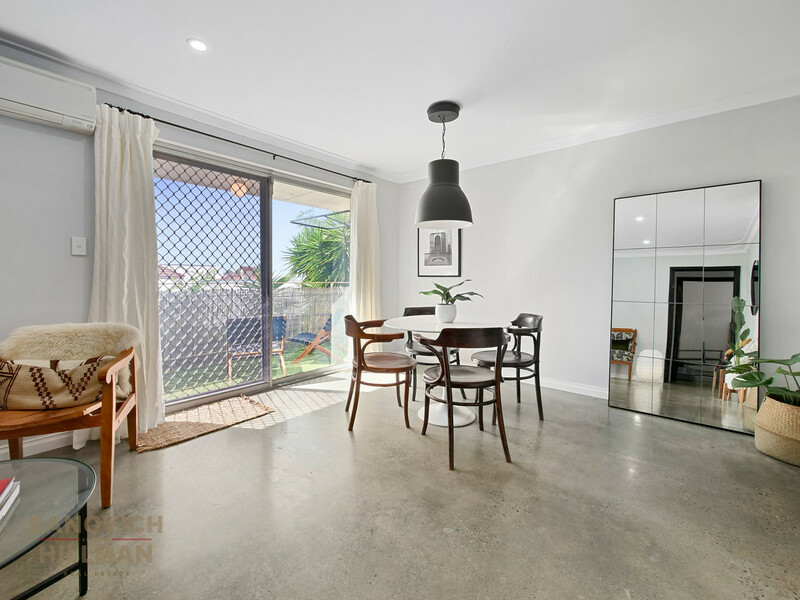 The apartment features a large open plan kitchen, meals and living area with stunning polished concrete floors. 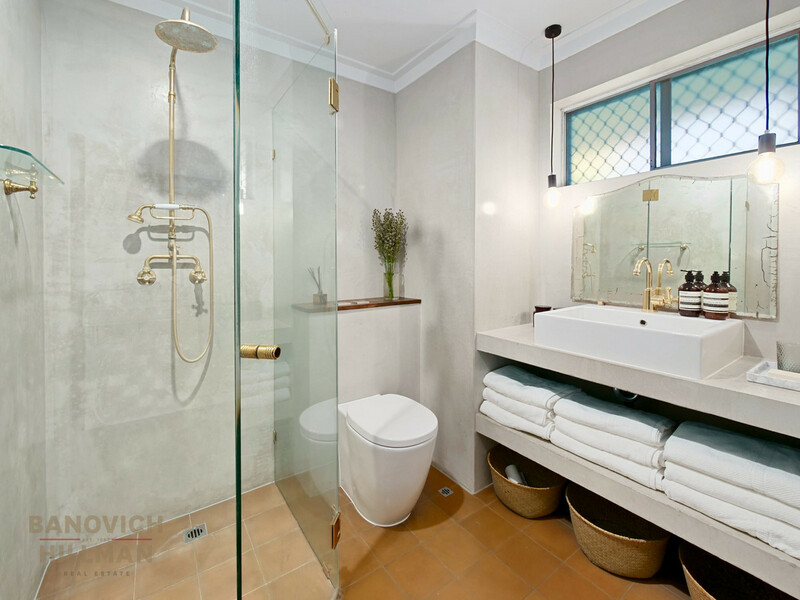 Additionally, a large master bedroom with built in robes, secondary bedroom with built in industrial style wardrobe, large hotel-like bathroom and a separate laundry area. 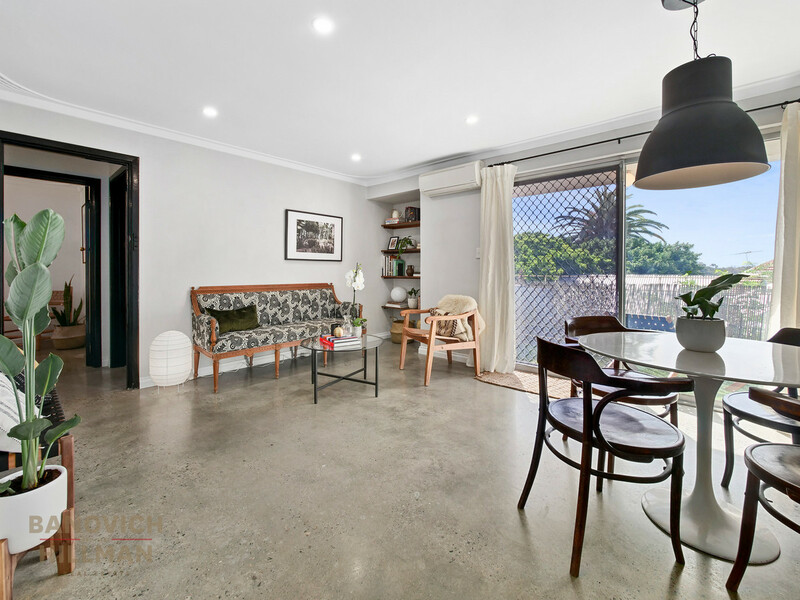 Located just outside the Perth CBD, this apartment is within walking distance to ever popular Beaufort Street featuring restaurants, shops and boutiques. 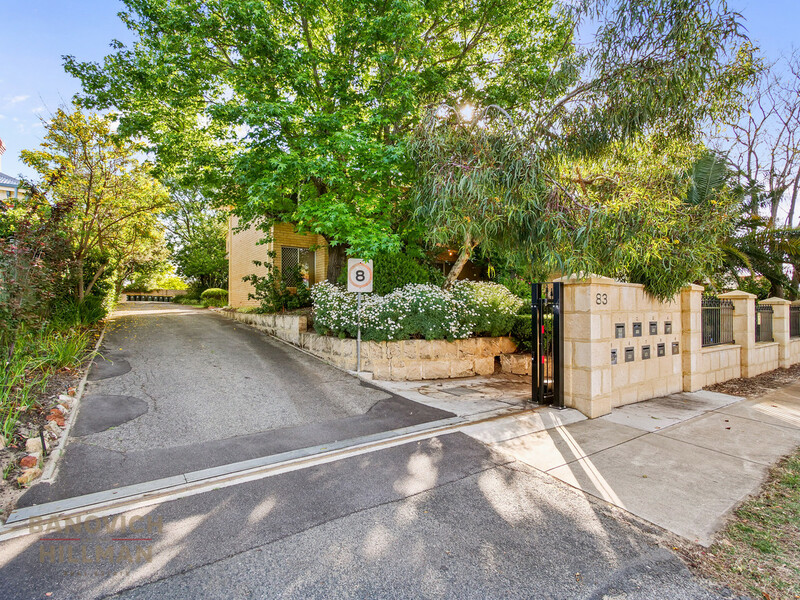 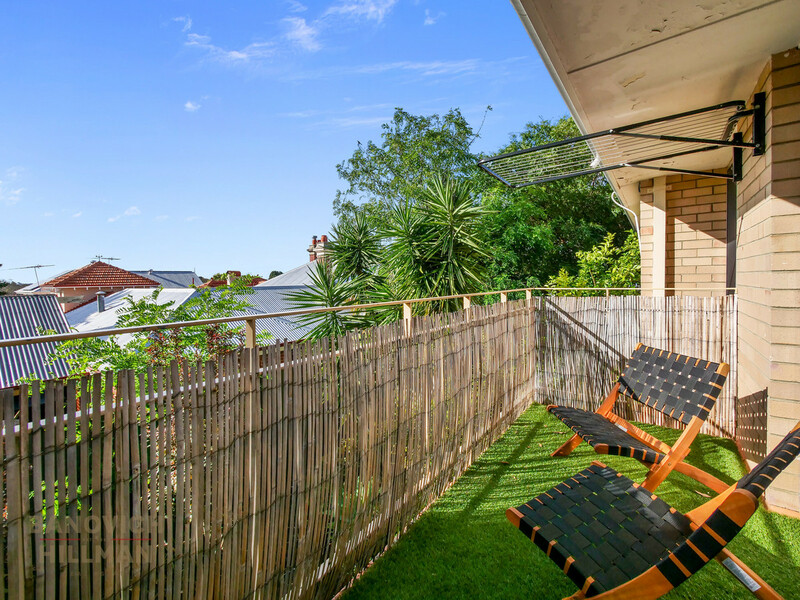 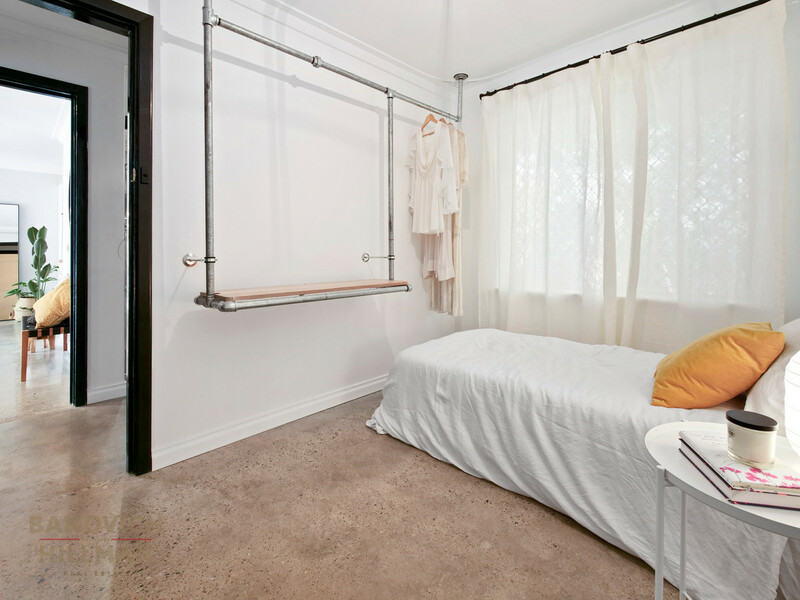 It is also a short stroll to Hyde Park and many parks plus it is an easy commute on public transport directly to Perth CBD. 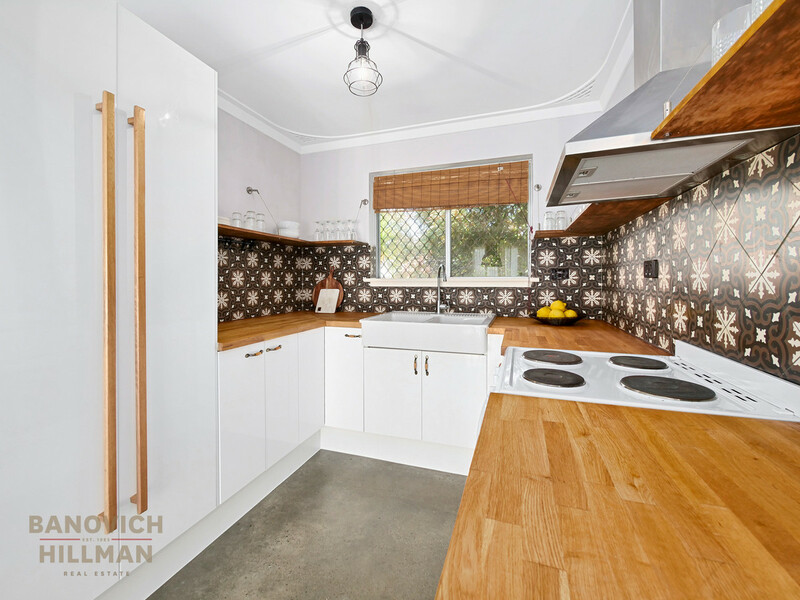 With its convenient location and stylish renovation, this property is ready to move straight in and enjoy!